Providing Real Estate Expertise on Both Sides of the River! The Block Realty Team agents are here to provide for your real estate needs in Indiana and Kentucky. 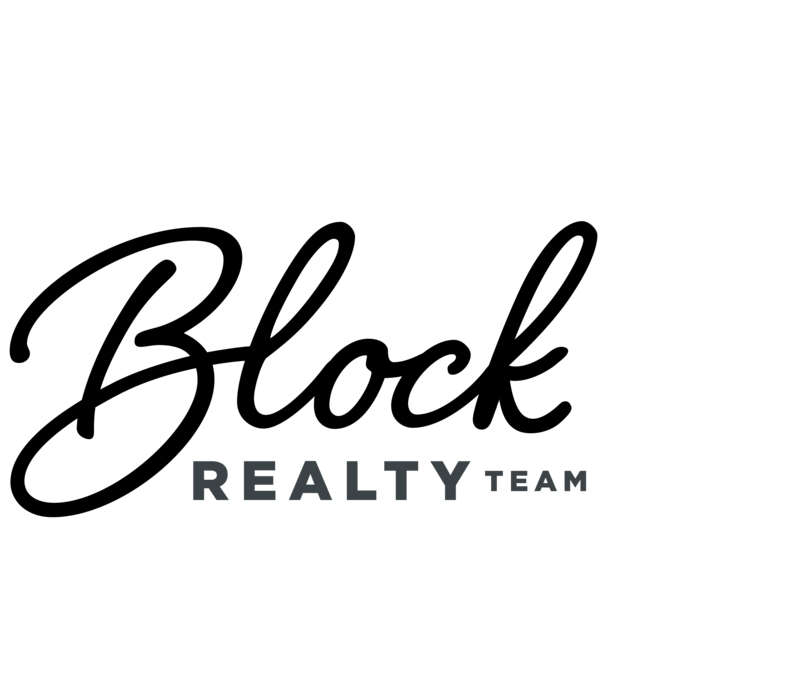 When you choose our Award-Winning team, you have access and support from all team members with over 50 years of combined real estate experience. The current opportunities for buying and selling real estate in our local area are exciting and it would be our pleasure to provide you with the professional guidance and dedicated service you need to achieve your goals. With the constant advancement of technology and revolving trends, the real estate industry is constantly changing. This continuous change makes real estate a complex business, but the process of buying or selling a home shouldn’t have to be. Now more than ever, you need to work with qualified REALTORs who have the expertise and professional skills to make your buying or selling journey as easy and effective as possible. Whether you are looking to buy or sell a home or simply want to explore your real estate opportunities, contact us today! As a part of Semonin Realtors®, a Berkshire Hathaway affiliate, we are supported by a company that understands the customer’s needs in a dynamic and rapidly changing real estate environment. This enables us to offer the most powerful real estate services to home buyers and sellers, including email alerts, cutting-edge marketing tools, buyer consulting, seller CMA comparisons and much more. In addition to these realty services, Semonin operates a full service business, offering you services in: Mortgage, Relocation, Title, Insurance, and Home Warranty.